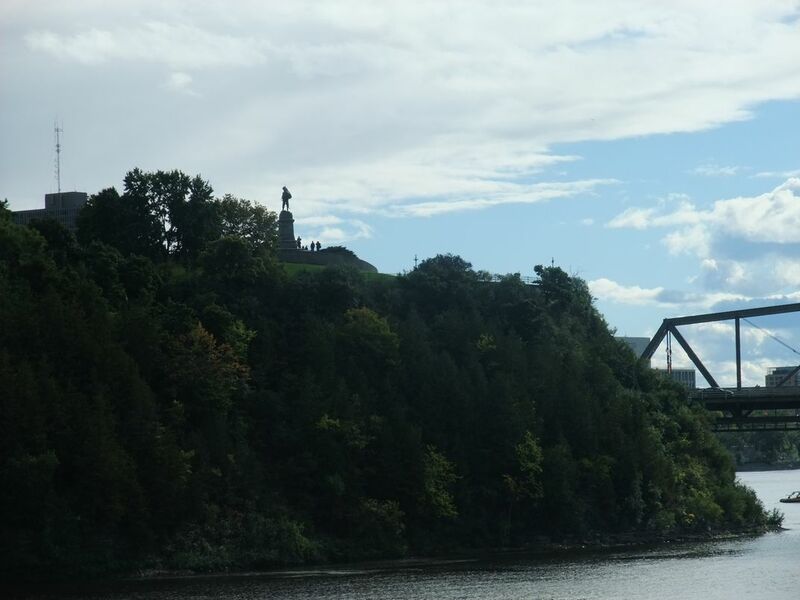 I captured Champlain statue picture and the silhouetted figures of the tourists looking towards me gave a "life". want to mention that a few kilometers was between me and the statue and zoom was used. Date Uploaded: Sept. 29, 2018, 10:48 p.m.